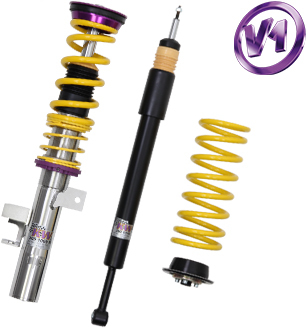 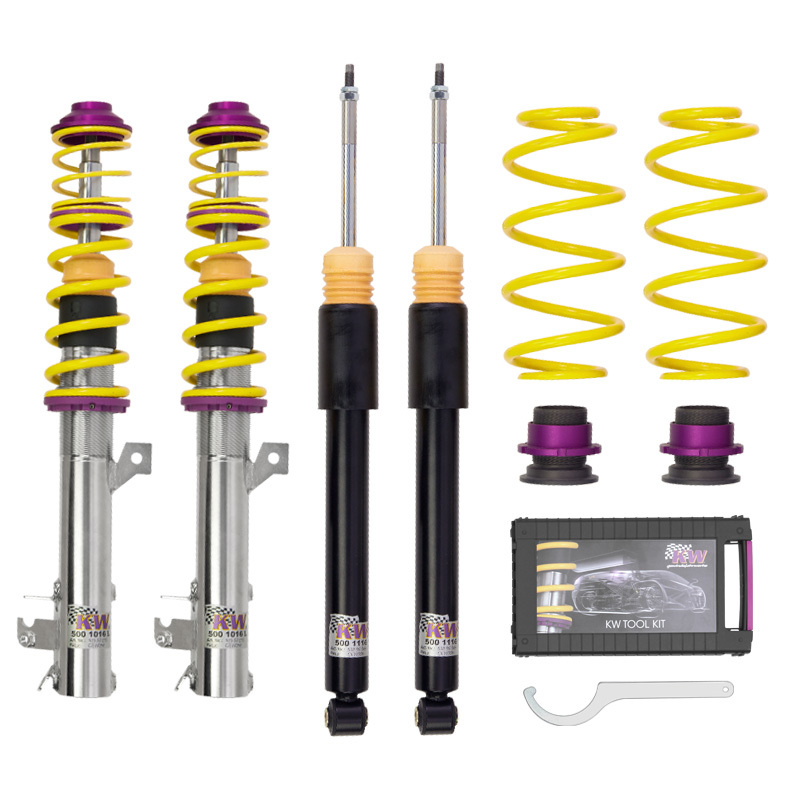 By being able to customize your coilover settings you can get the perfect feel that you desire. 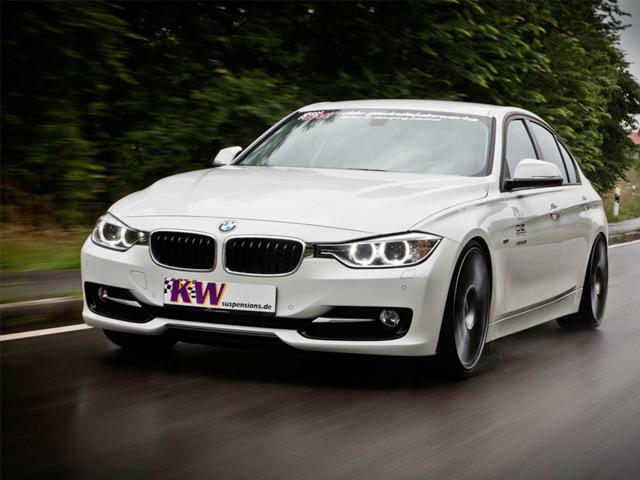 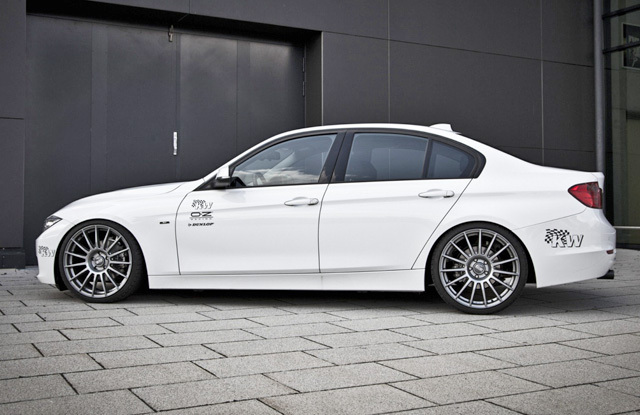 The F30/F32 Variant 1 Coilovers are perfect for anyone wishing to rely on the experience of KW engineers, yet want to determine their own degree of lowering. 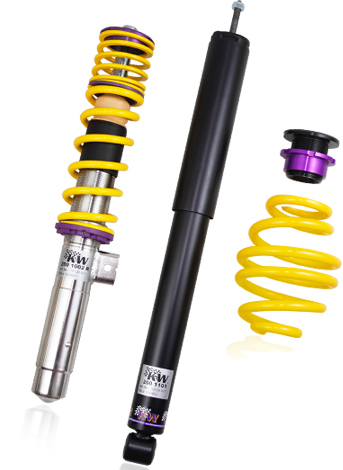 In extensive real world driving conditions and track use KW's engineers have set the dampers for the best balance between sporty driving, comfort and safety.